New Delhi : With a view to further bolster its capital structure, Bharti Airtel, India’s leading telecom company today gave further details of its largest capital infusion plan involving a mix of Rights Issue and Perpetual Bond Issue to raise a total of up to INR 320,00 crore. 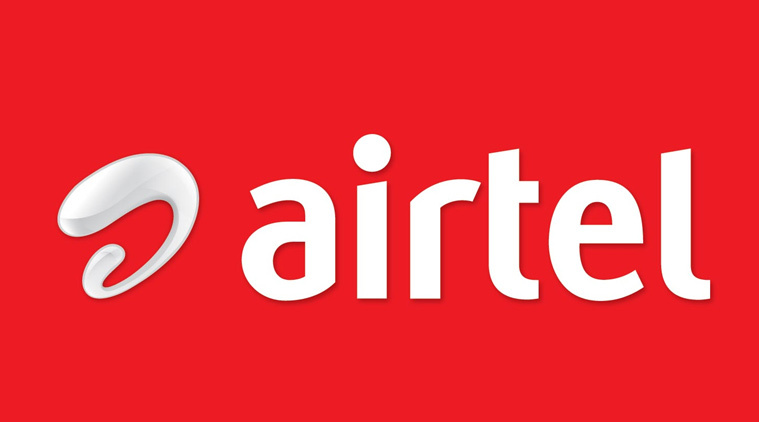 The Board of Bharti Airtel has approved Rights Issue to raise up to INR 25,000 Crore through issuance of fully paid up shares at a price of INR 220 per share and to raise an additional INR 70,000 Mn via the Foreign Currency Perpetual Bond Issue. “The Rights Issue reiterates the confidence of our shareholders in the competitive strength and sound business strategy of Airtel. It shall further strengthen our balance sheet with desired financial flexibility so as to meet future opportunities, particularly in the rapidly transforming Indian mobile market. With a solid spectrum pool, and robust networks investment over the last three years, Airtel is well positioned to strengthen and participate decisively in the 4G data market. The fresh capital infusion will help us to continue our investments in future rollouts to build large network capacity and create content and technology partnerships to ensure the best customer experience” Gopal Vittal, MD and CEO (India & South Asia) – Bharti Airtel Limited, said. The entire rights entitlement of Promoter and Promoter Group of approx. INR 167,857 Mn will be subscribed by them and GIC, with Promoter and Promoter Group subscribing to INR 117,857 Mn and GIC* subscribing INR 50,000 Mn by way of renouncement in their favour. The Promoter and Promoter Group also reserves the right to subscribe either itself or through investors for additional shares in the Issue, including in the event of under subscription by public, in accordance with the applicable laws. The Board has additionally provided an in-principle approval for the issuance of a foreign currency perpetual bond of up to INR 70,000 Mn (USD 1Bn), subject to price, market conditions and terms and conditions as acceptable, and such conditions allowing for full accounting equity credit and subject to all applicable laws including under ECB Regulations. The Company is in the process of appointing banks to take this forward.